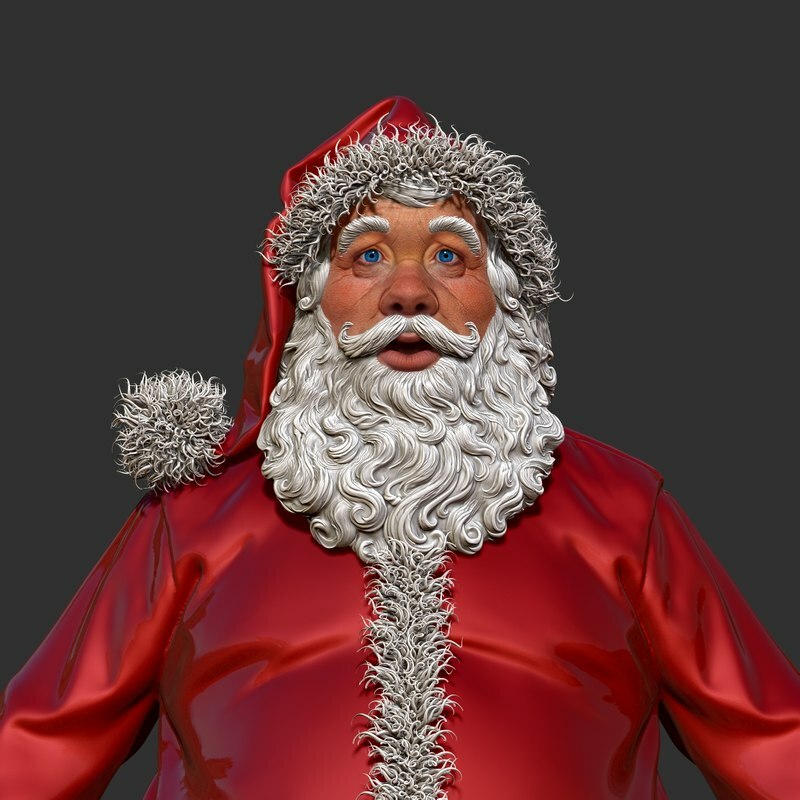 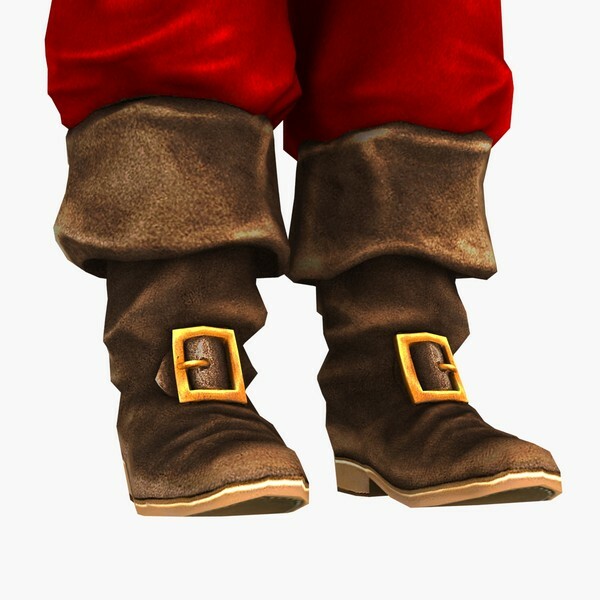 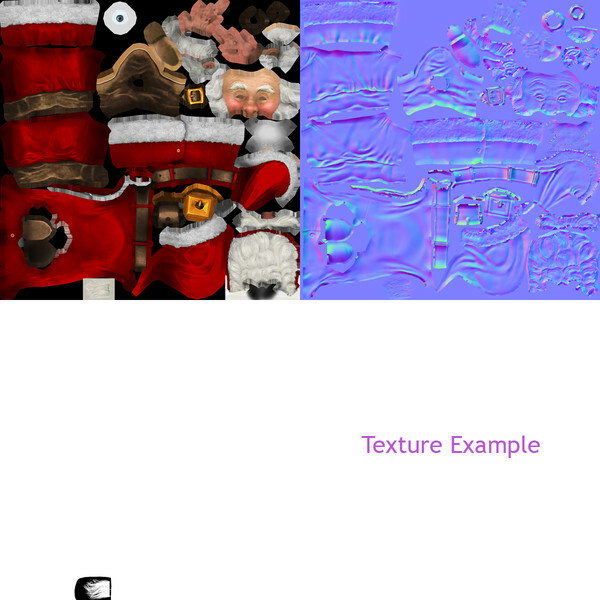 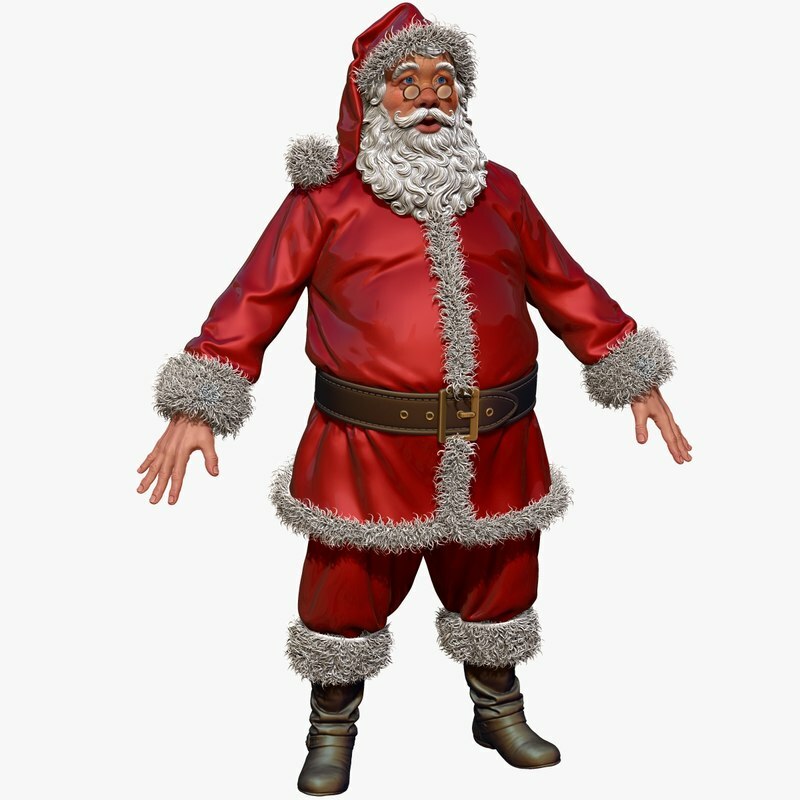 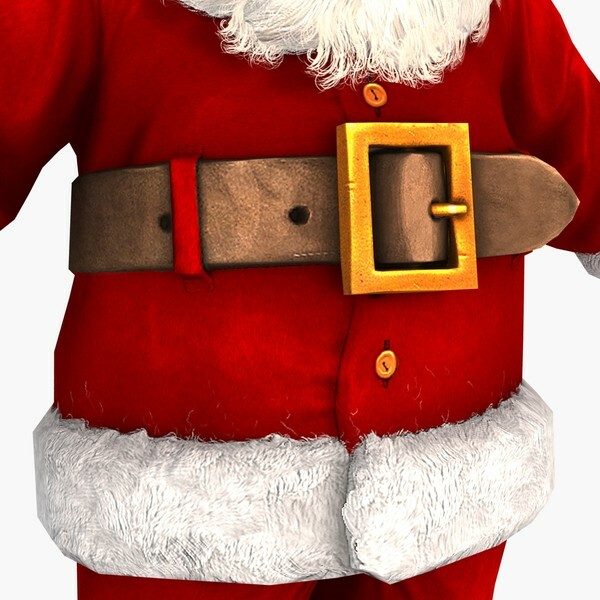 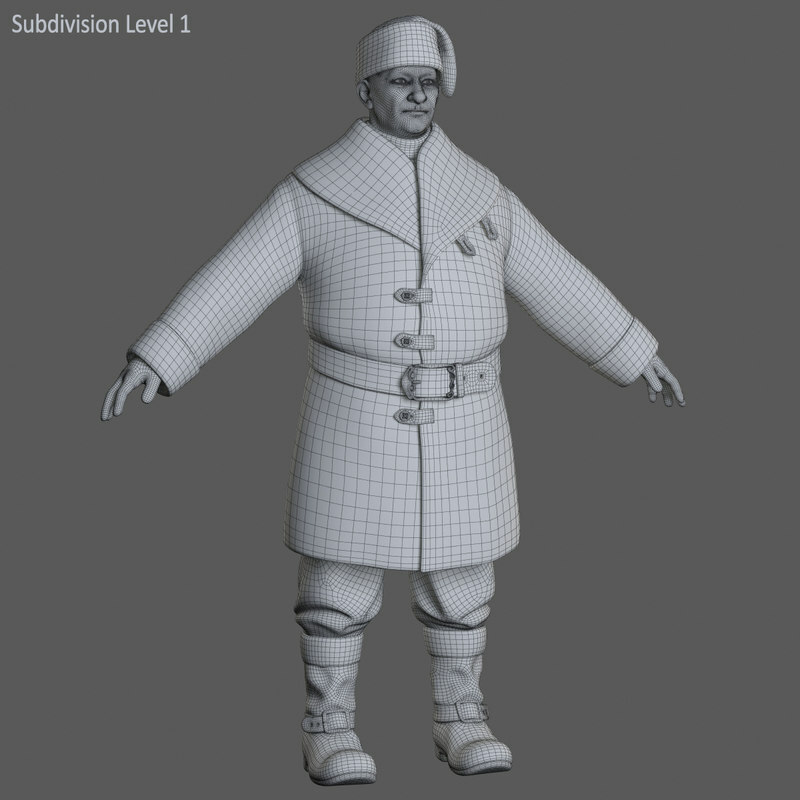 3d Model of a high detail Santa Claus character. 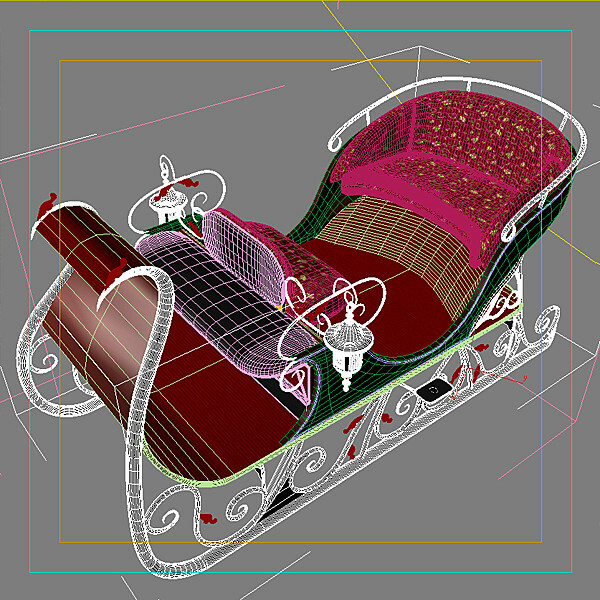 -Suitable for use in broadcast, advertising, design visualization, forensic presentation, etc. 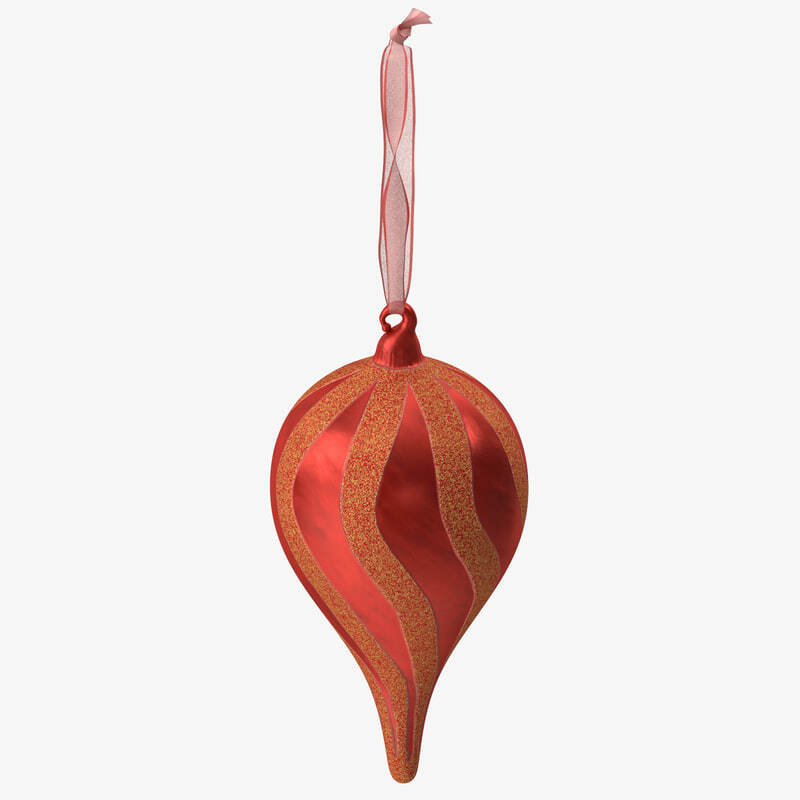 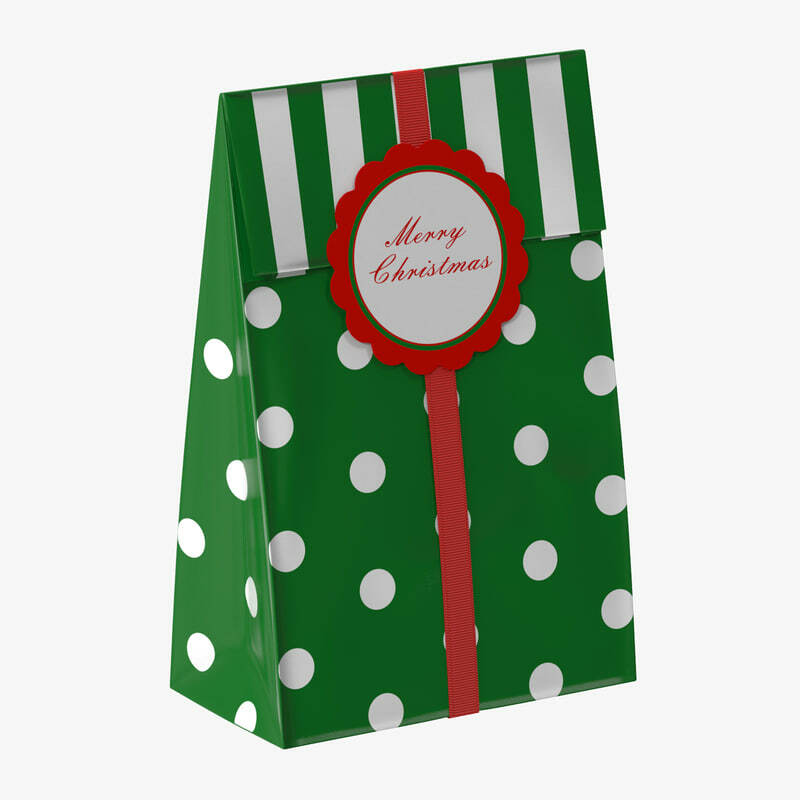 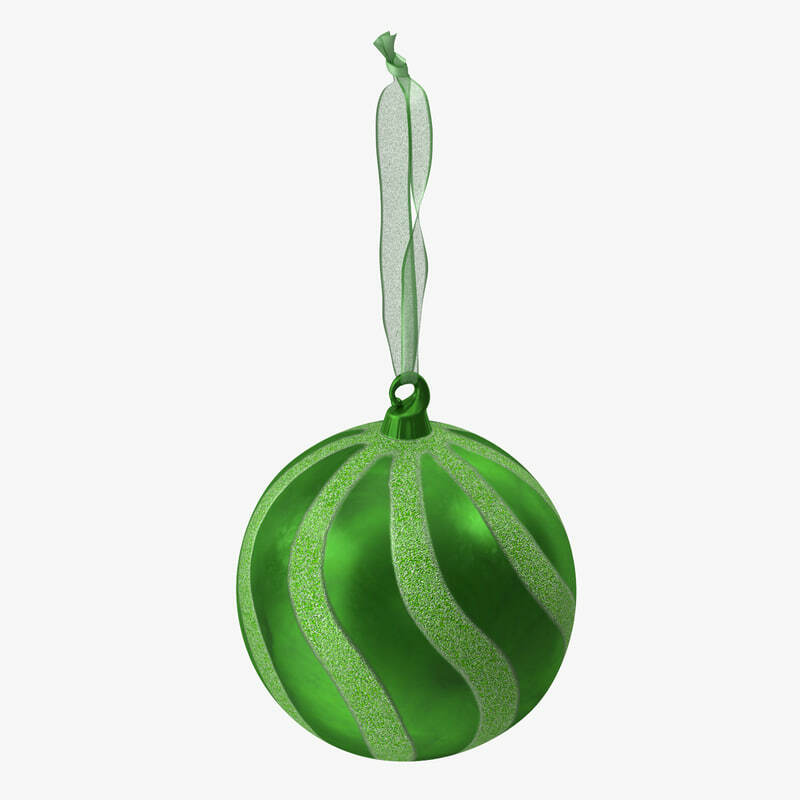 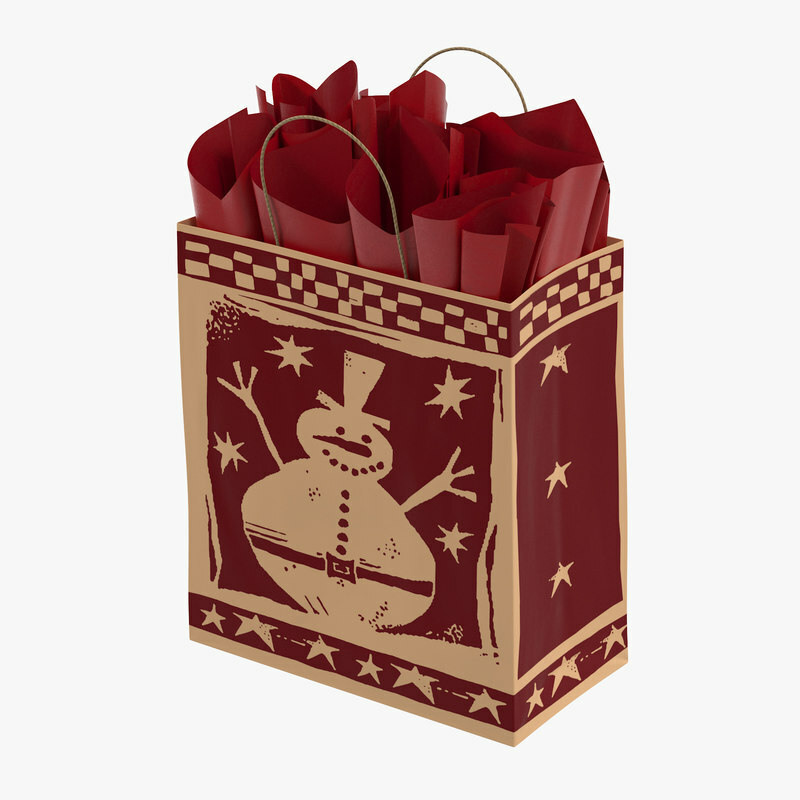 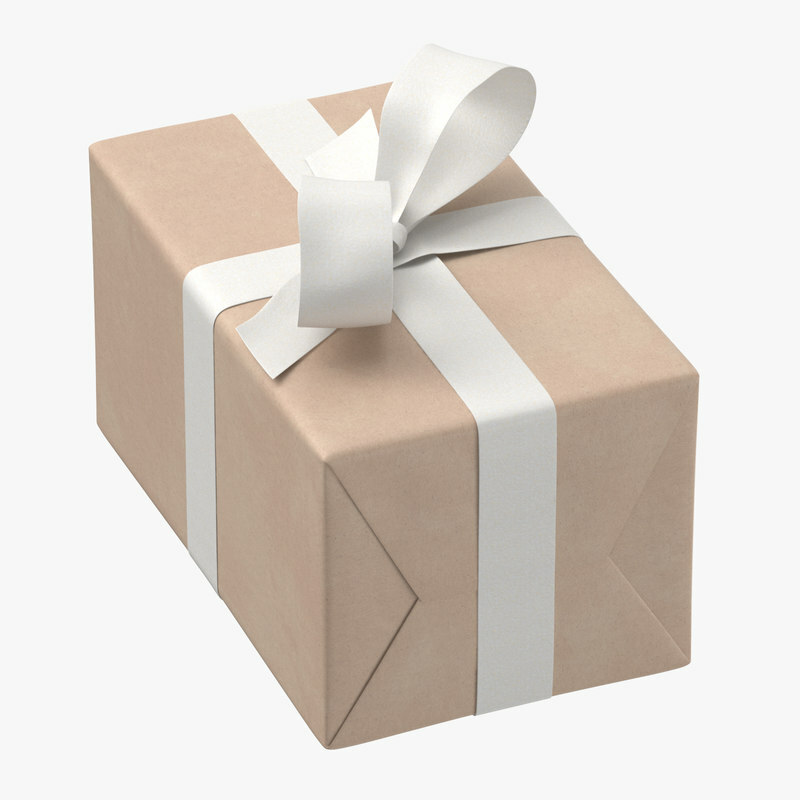 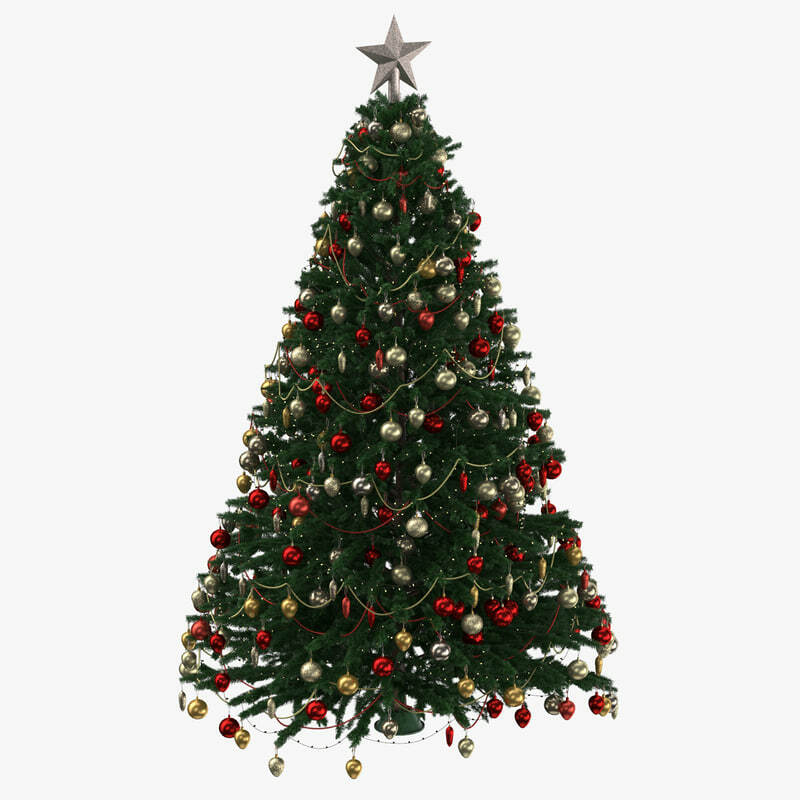 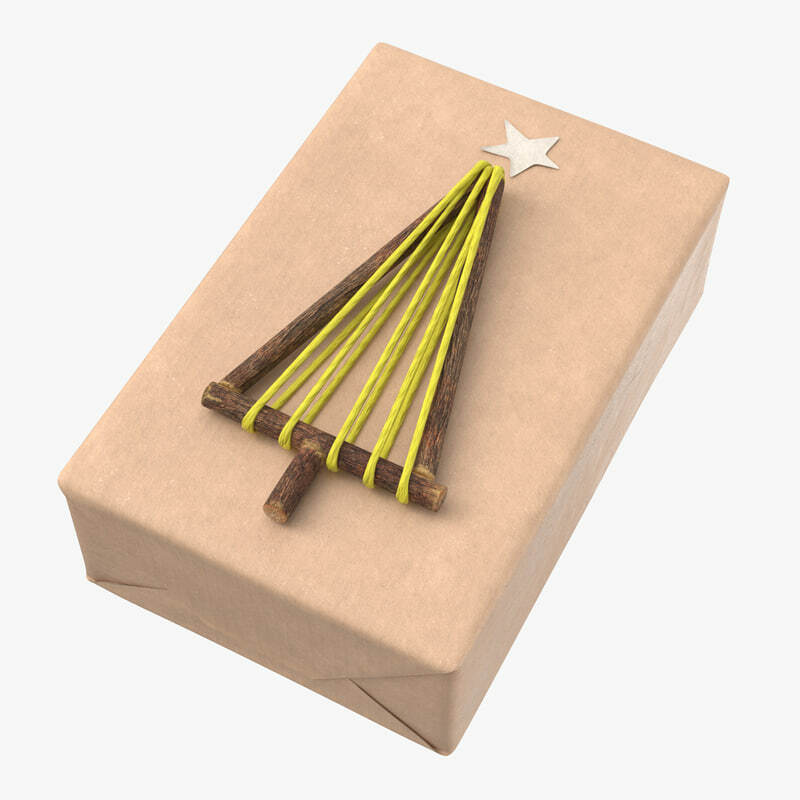 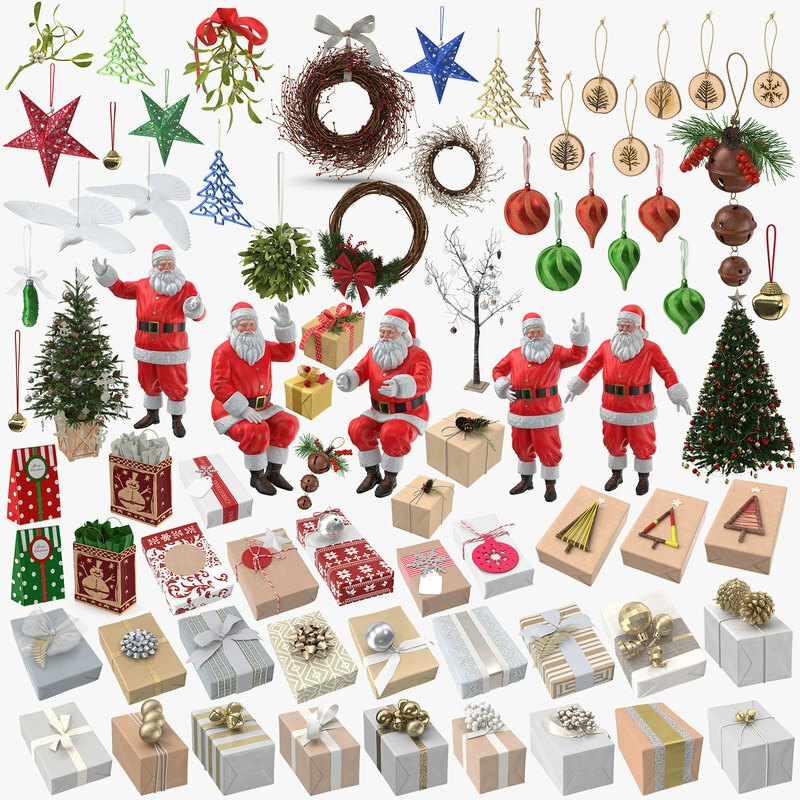 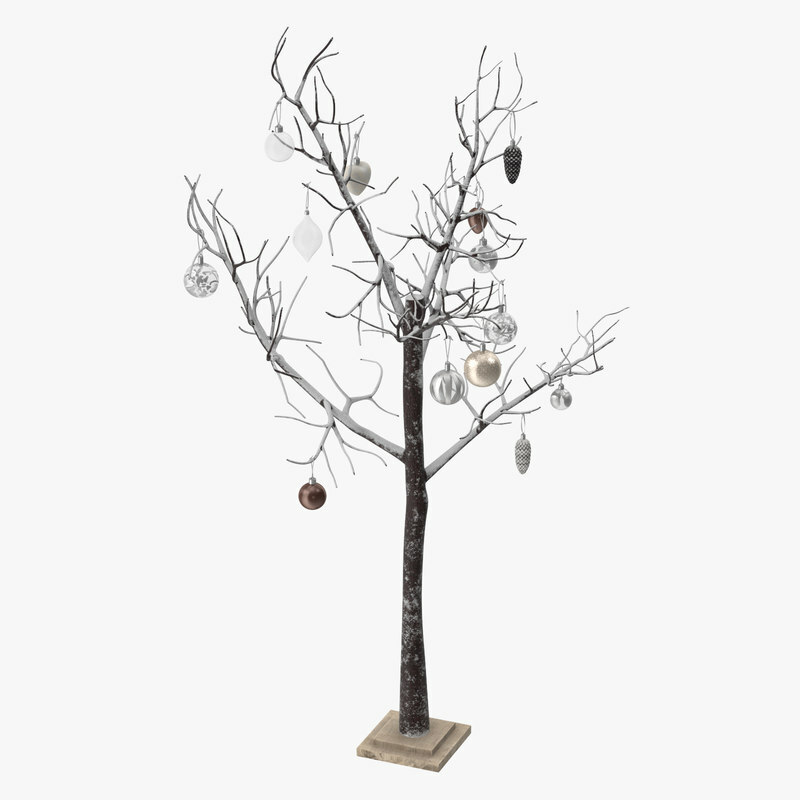 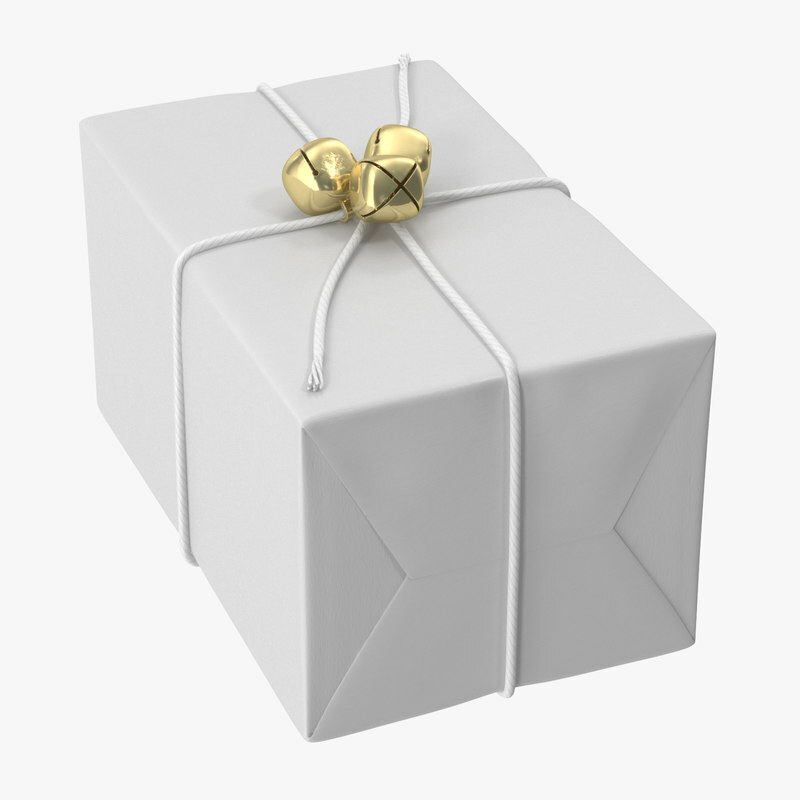 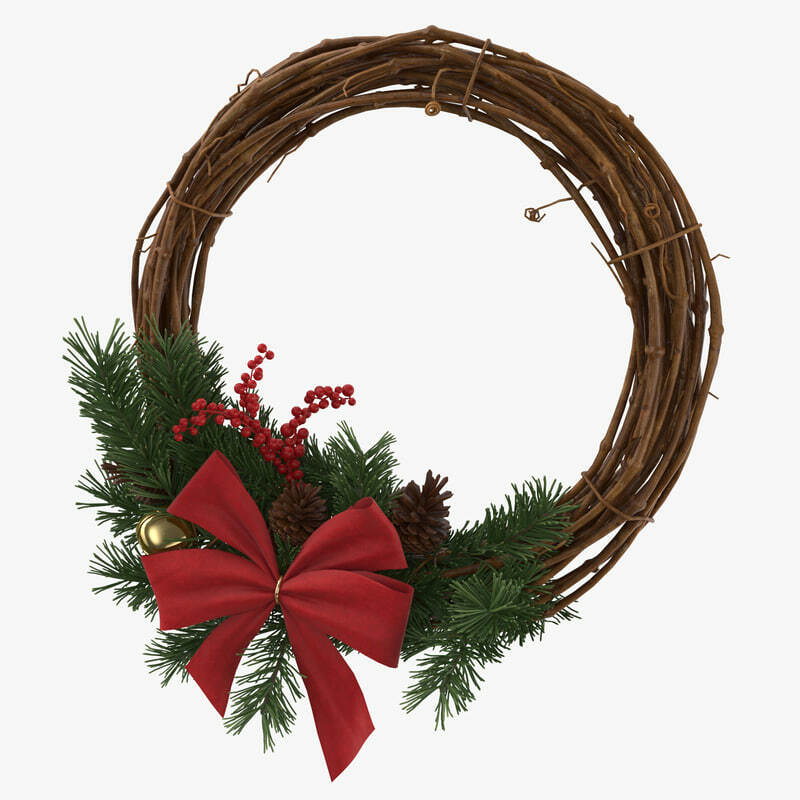 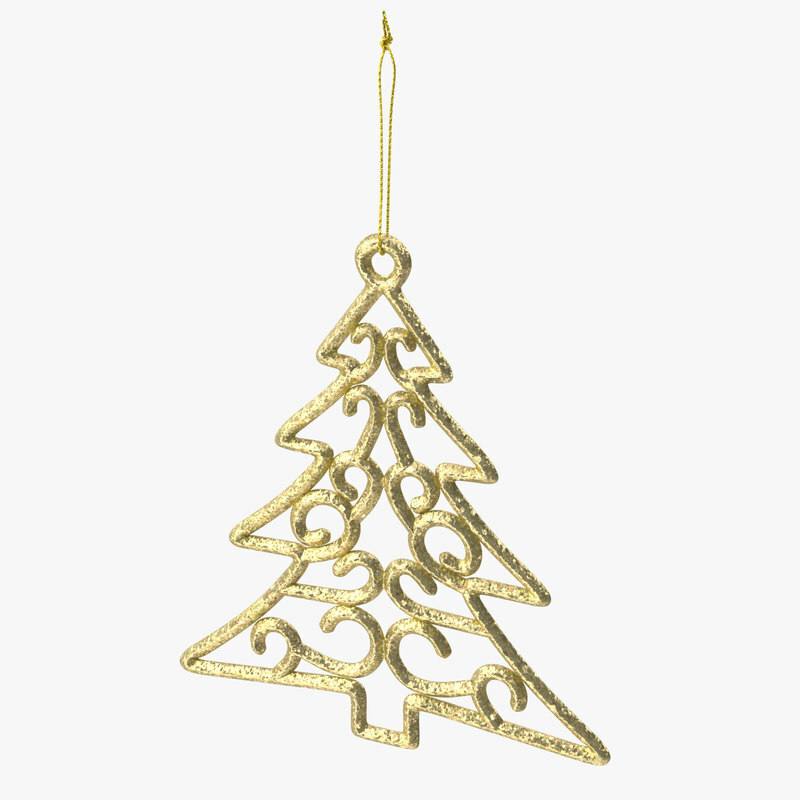 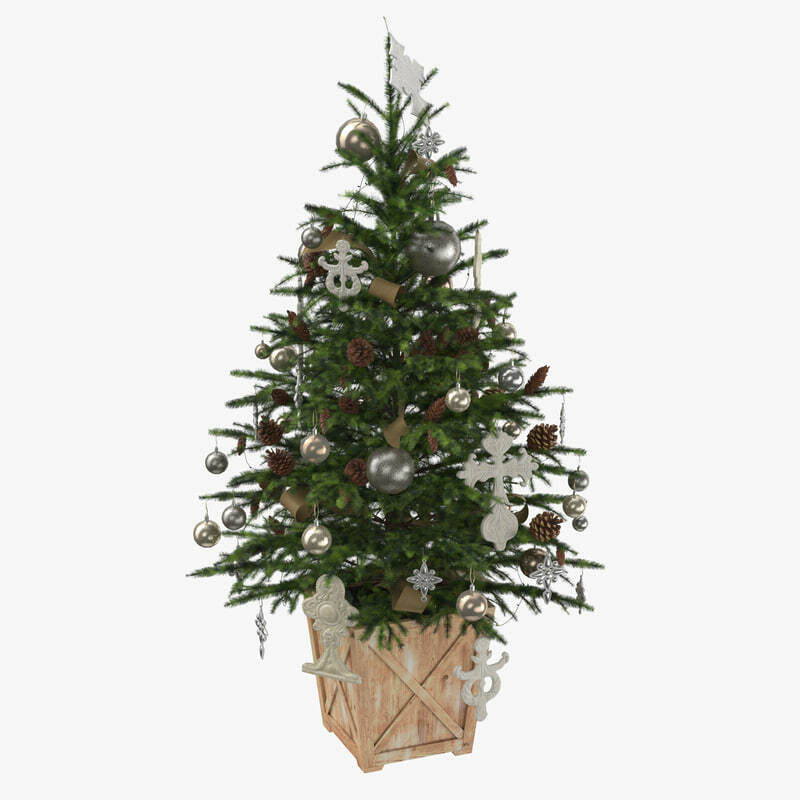 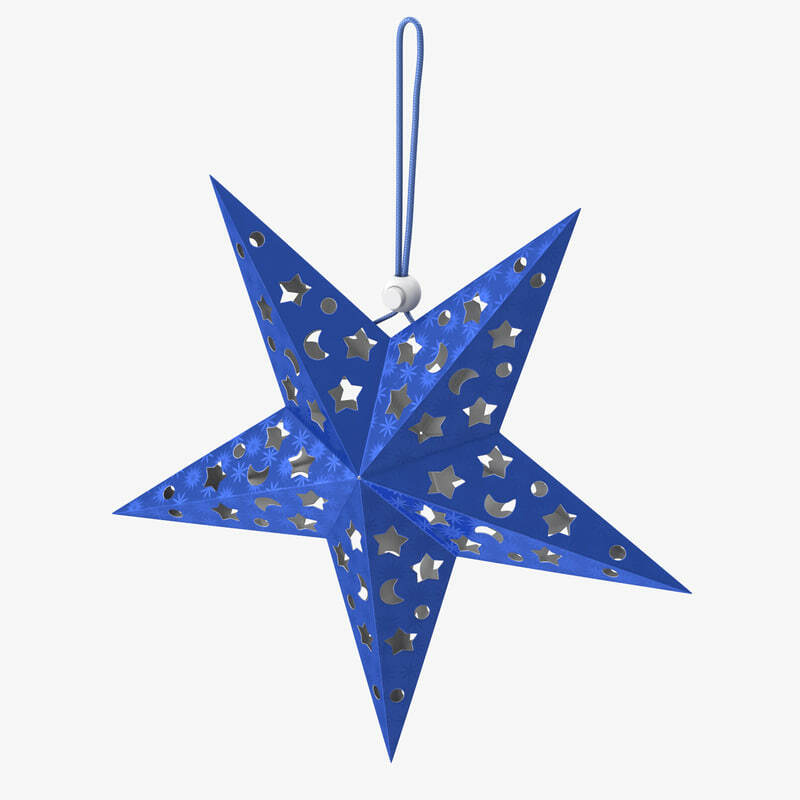 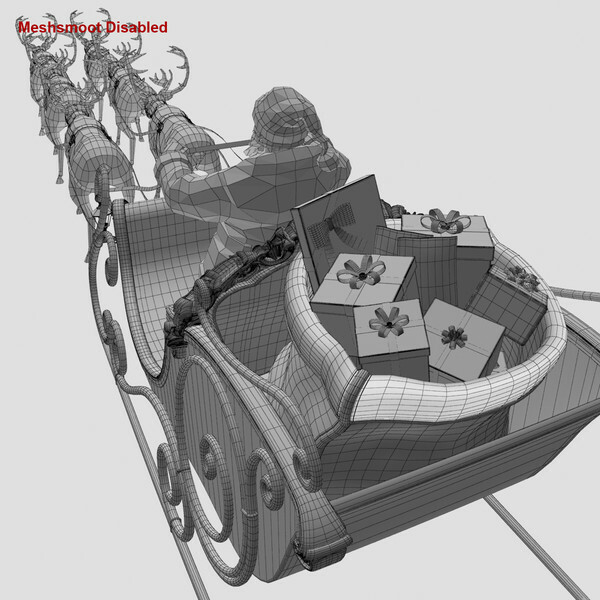 This is a collection of 76 Christmas 3d Models. 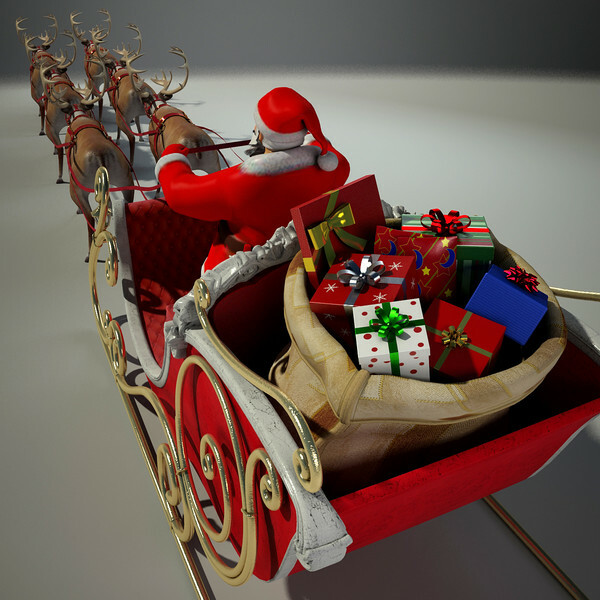 *Originally created in 3Ds Max 2012, then fully textured and rendered using V-Ray. 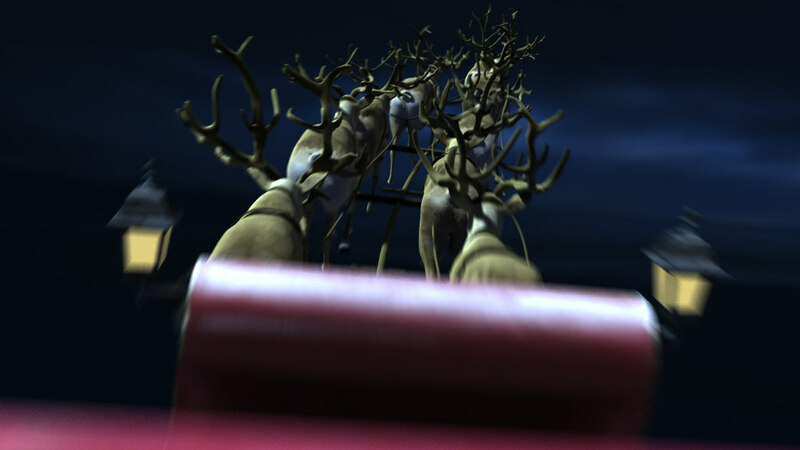 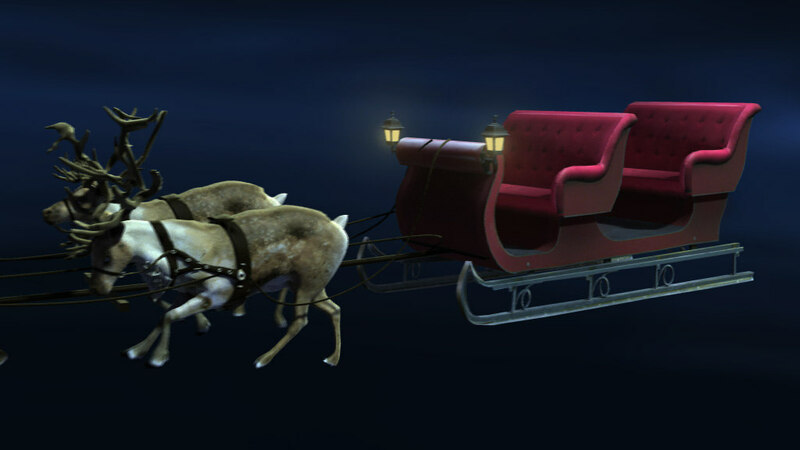 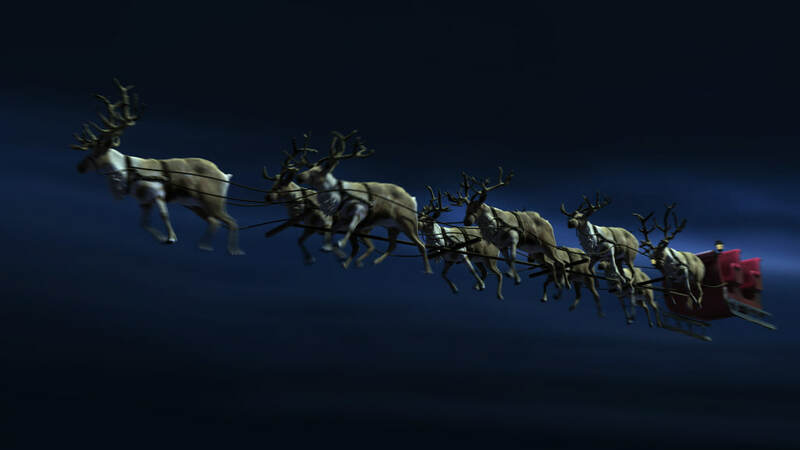 This is a photorealistic, rigged and animated 3d model, with Santa Claus's reindeer and a sleigh. 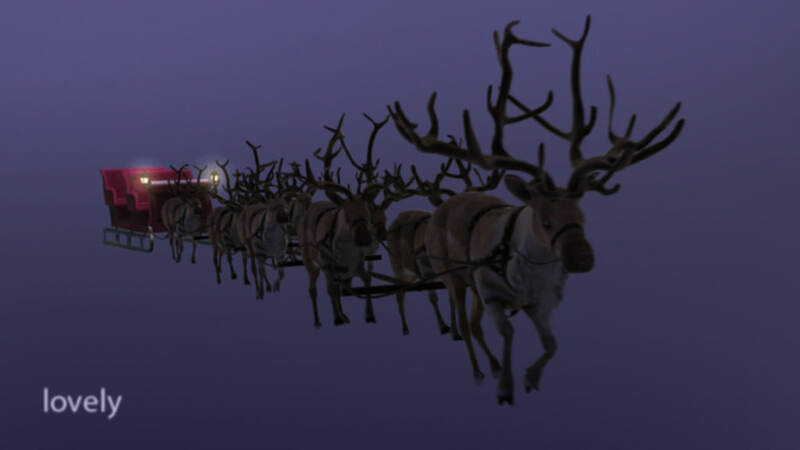 They are flying in the sky in order to deliver Christmas gifts to the kids all over the world. 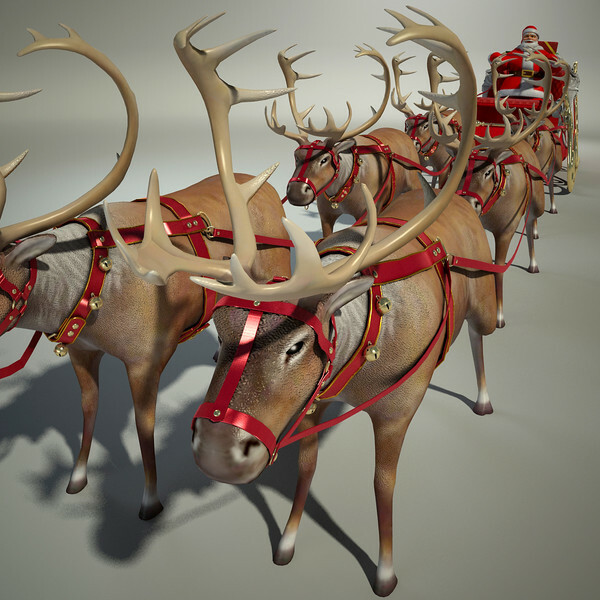 According to tradition, the reindeers' names are: Dasher, Dancer, Prancer, Vixen, Comet, Cupid, Donner and Blitzen. 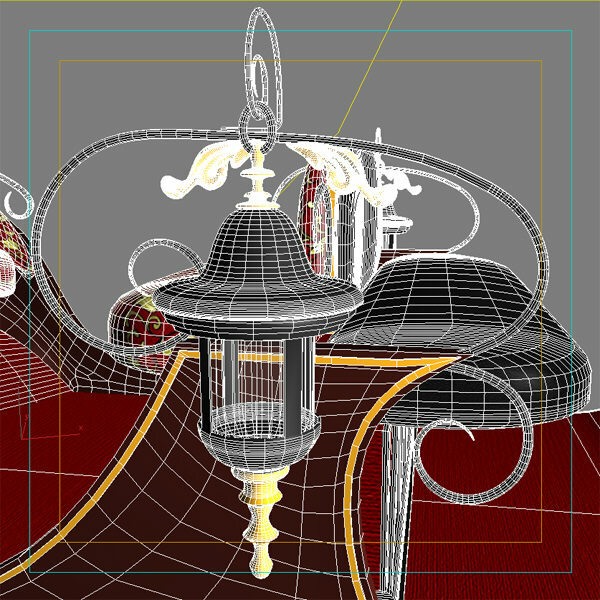 This scene can be used for commercials, reels, and full HD feature films. 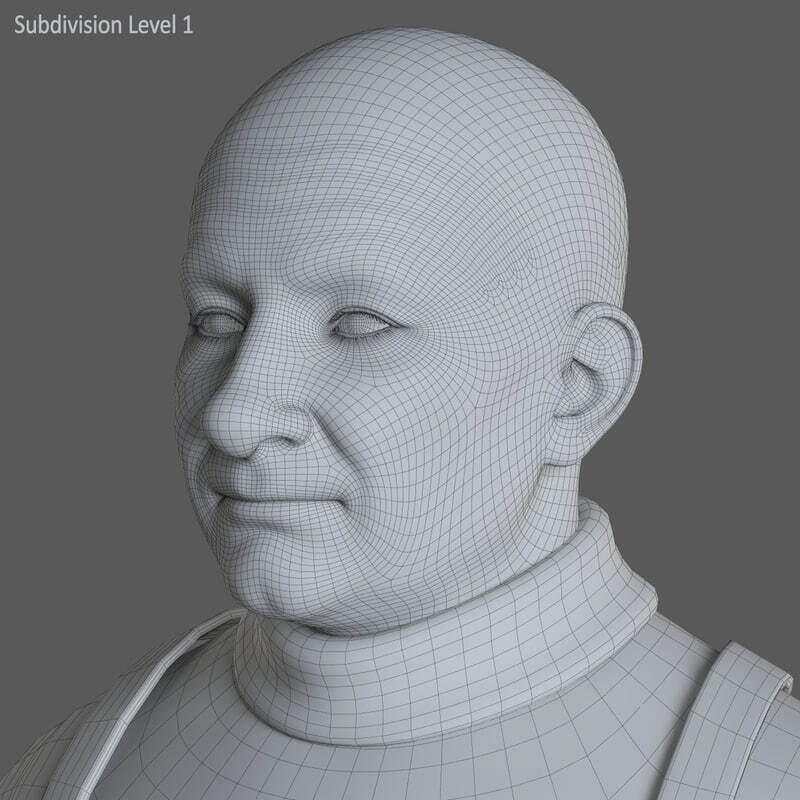 Suitable for cinematic close-ups. 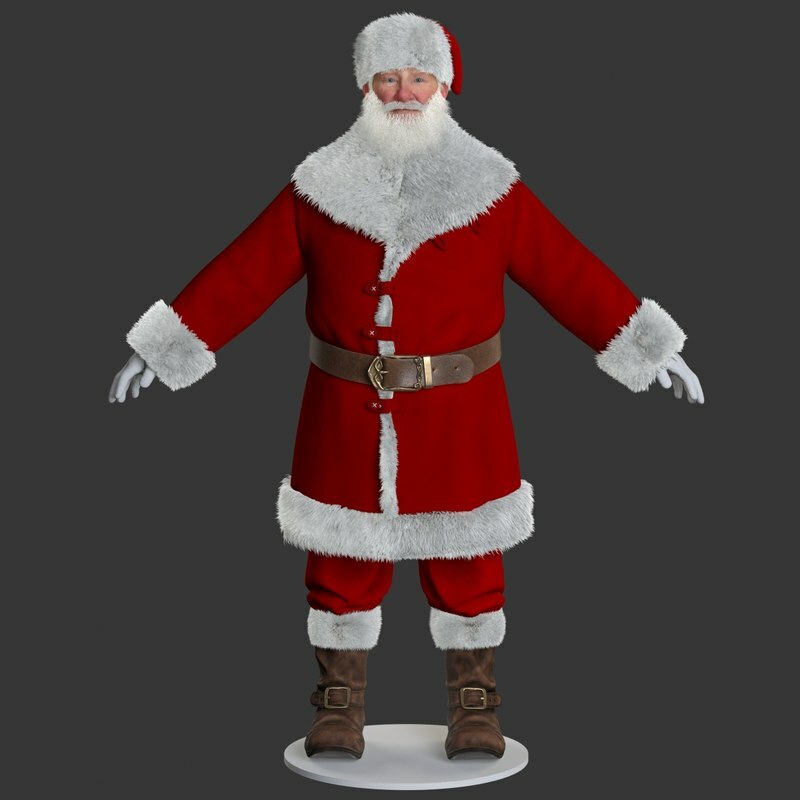 This Santa Claus 3d model is a high quality, photoreal 3d model that will enhance detail and realism to any of your rendering projects. 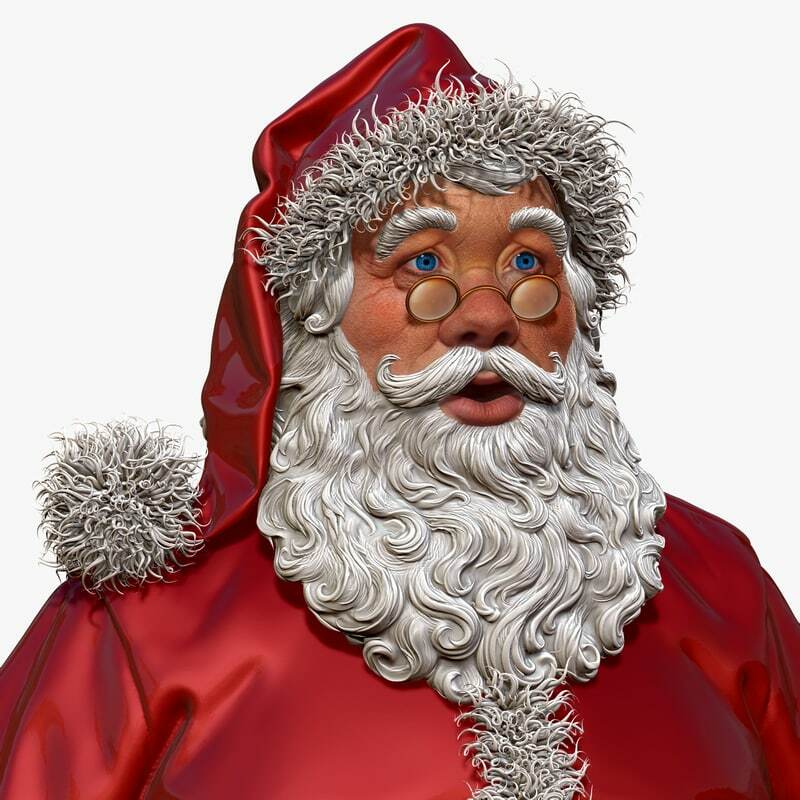 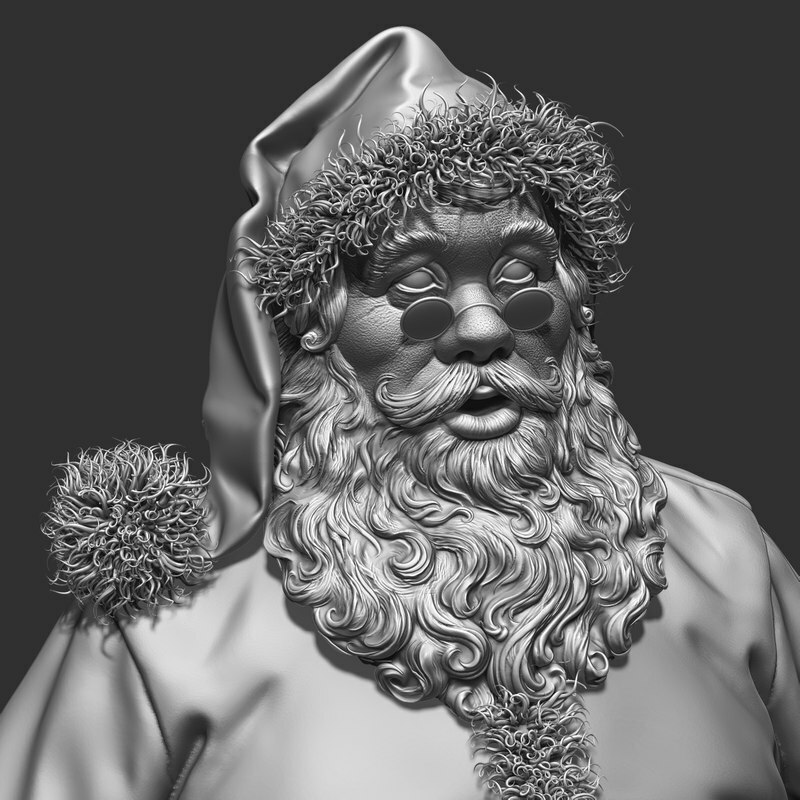 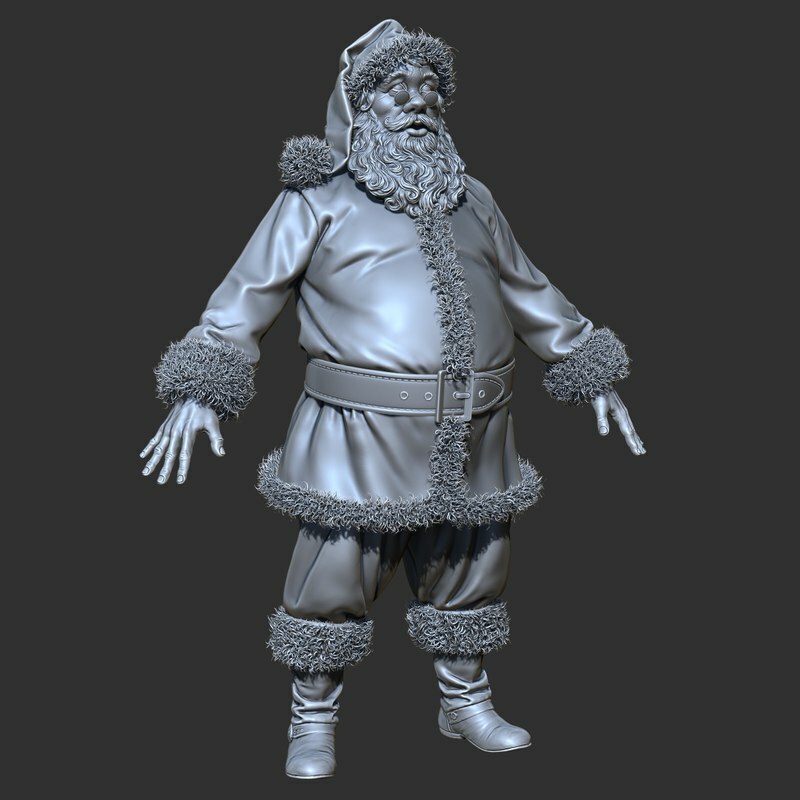 Santa Claus detailed sculpture is made with Zbrush 4R7 p3. 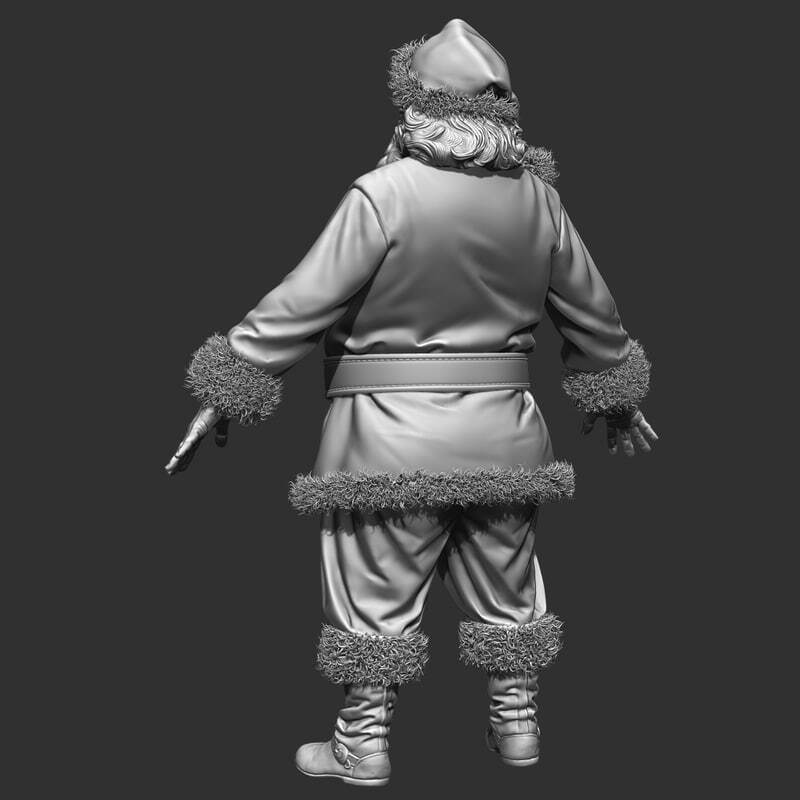 The fur, for coat and boots, is created with fibermesh, and is included in the .ztl and .obj files. 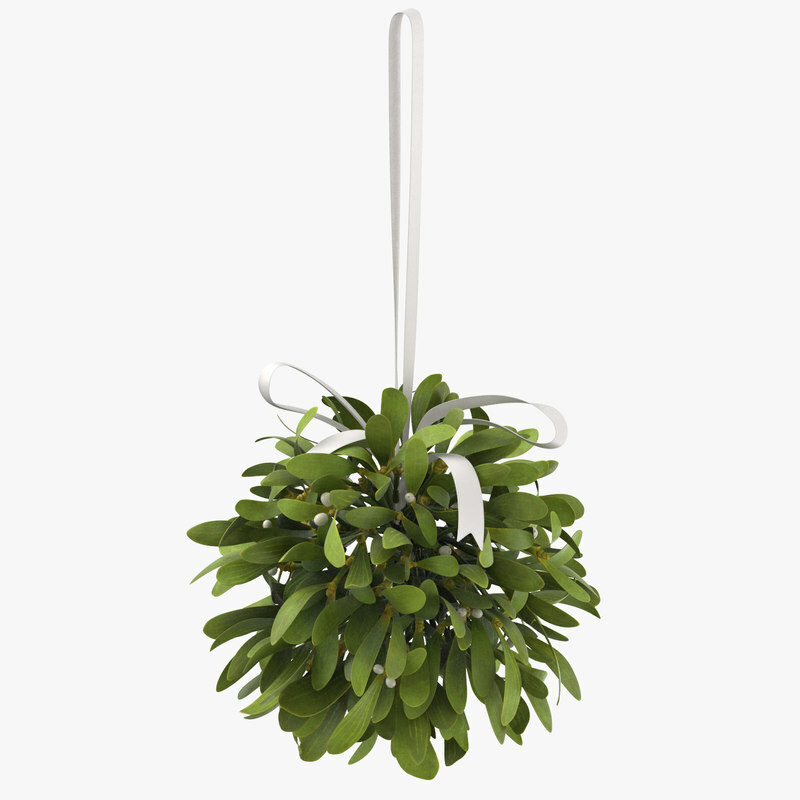 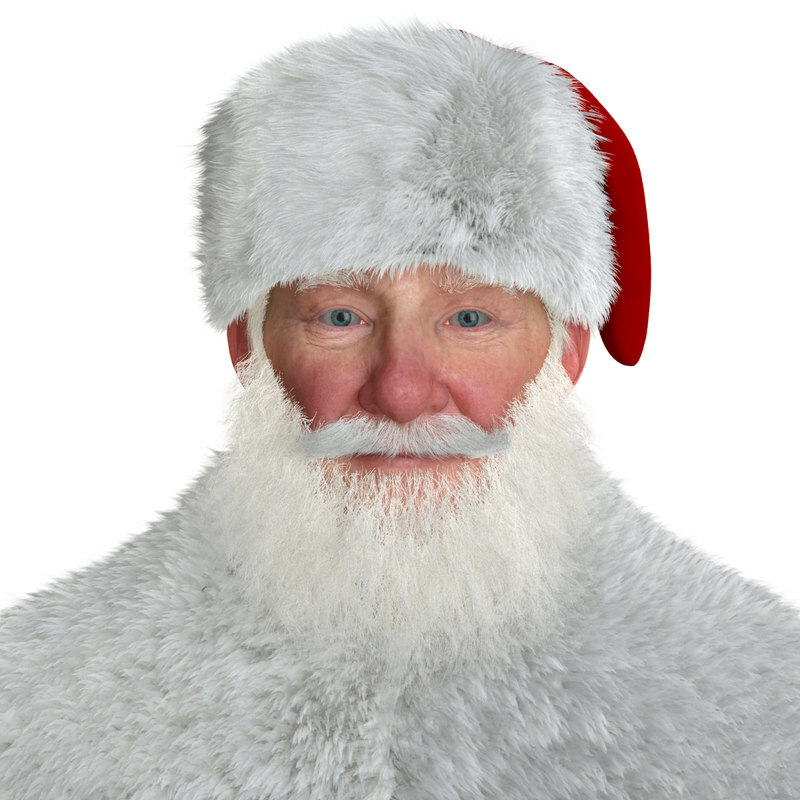 The fur have 3,631,968 polys, and the Santa Claus full body have 4,393,630 polys. 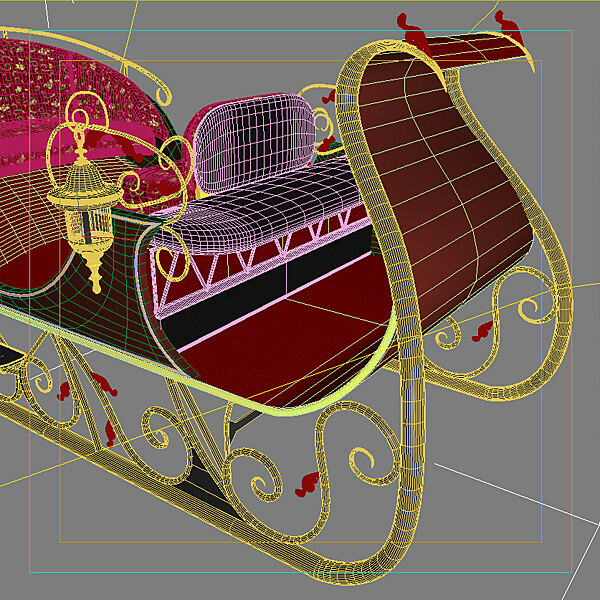 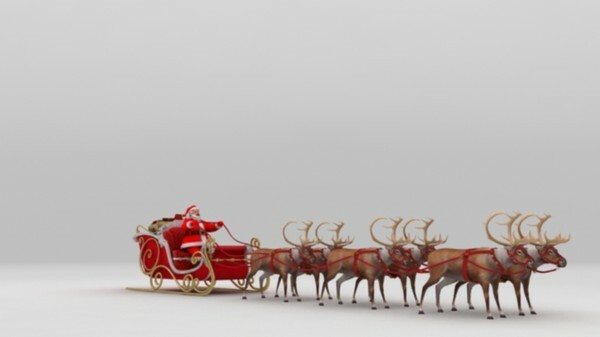 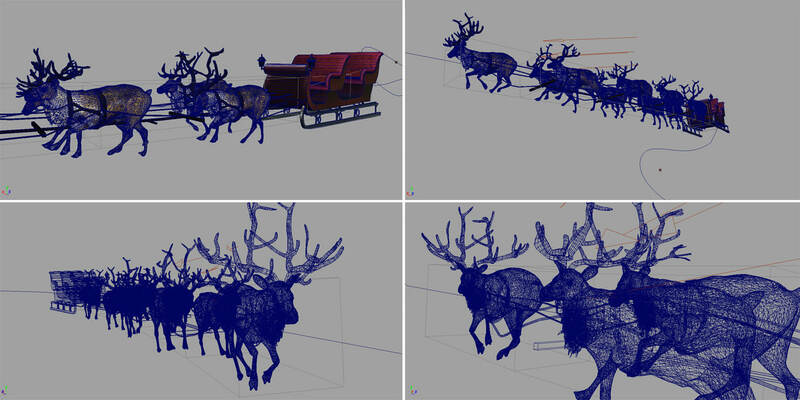 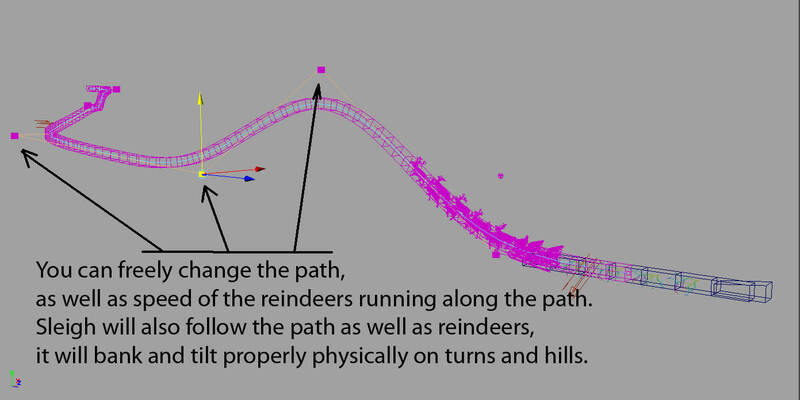 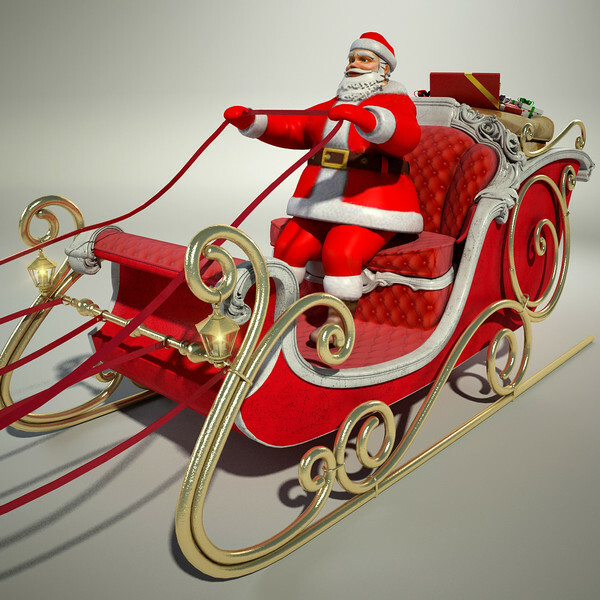 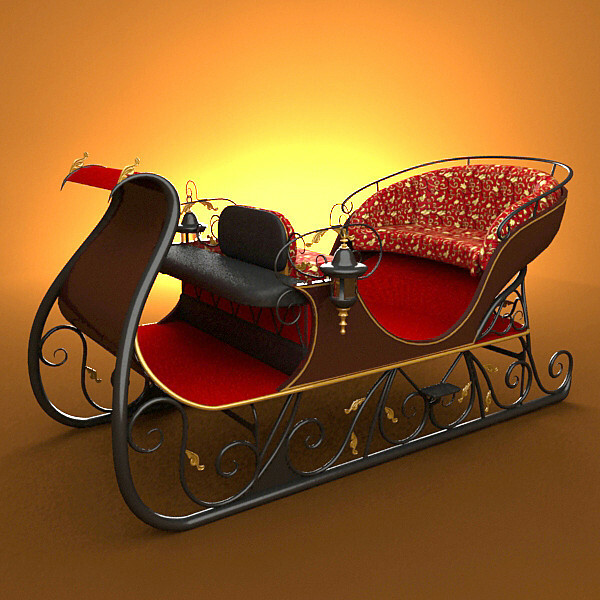 This is a Sleigh 3d model with rigged santa claus, reindeers and a bag full of toys :-). 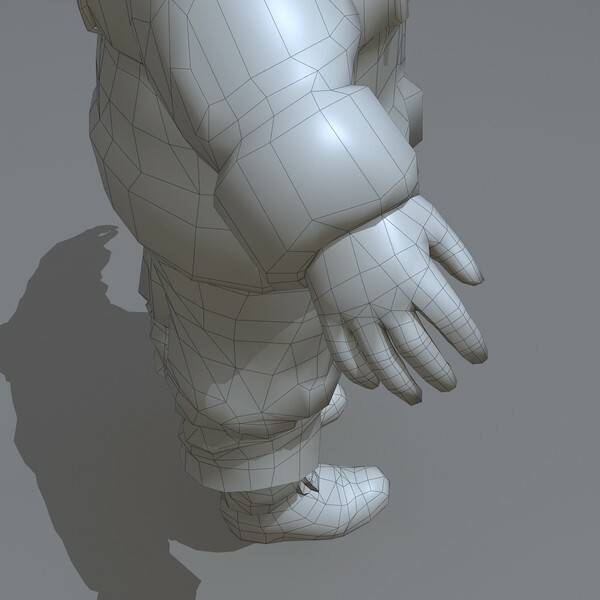 Very Detailed model perfect for animations with closeups. 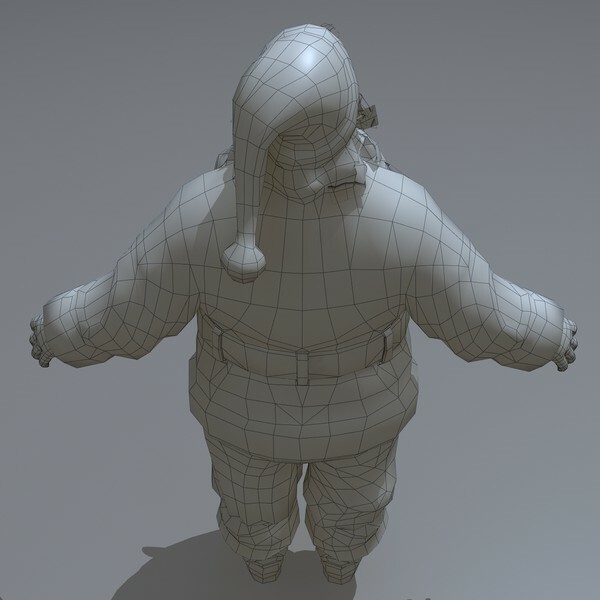 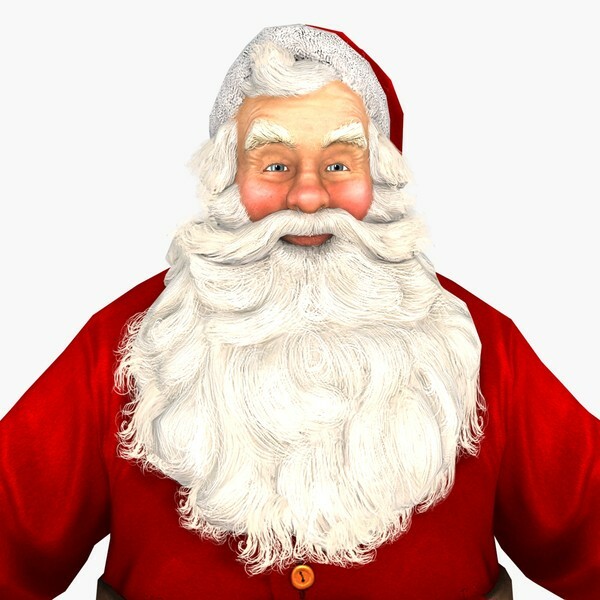 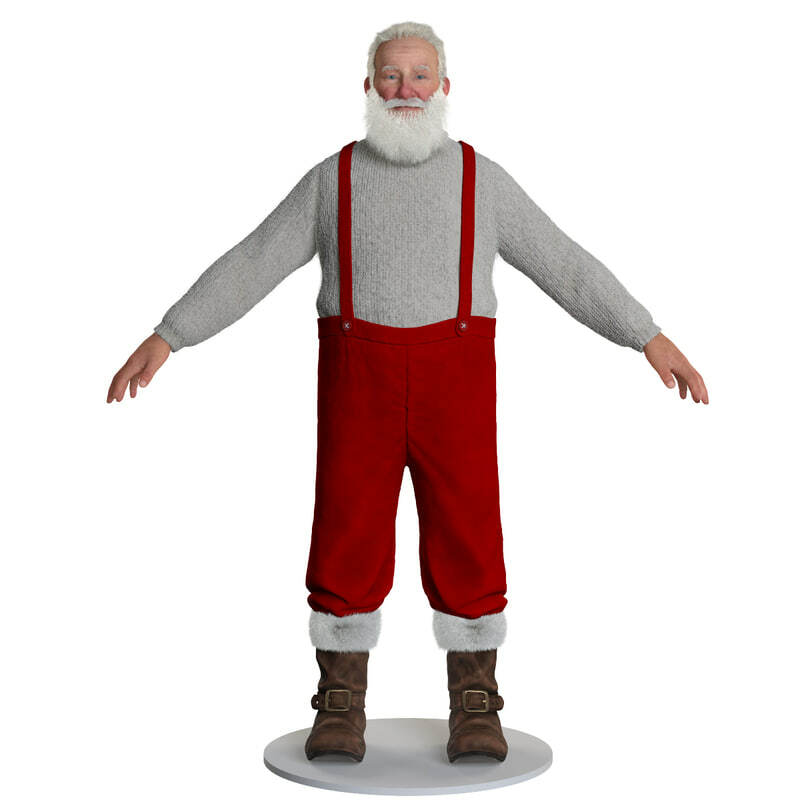 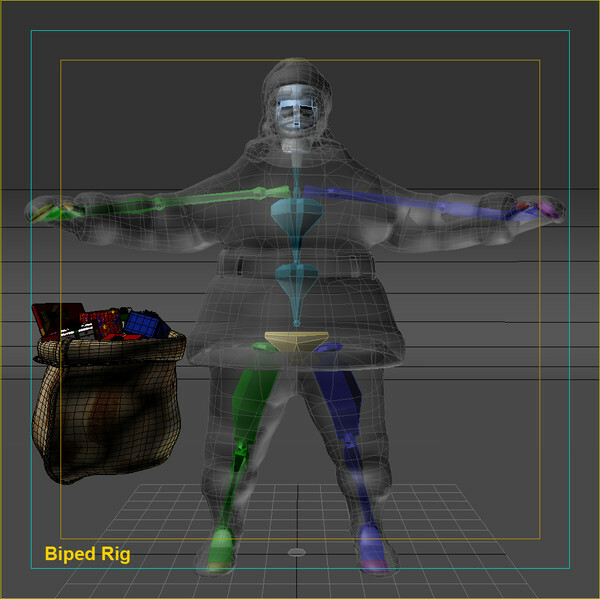 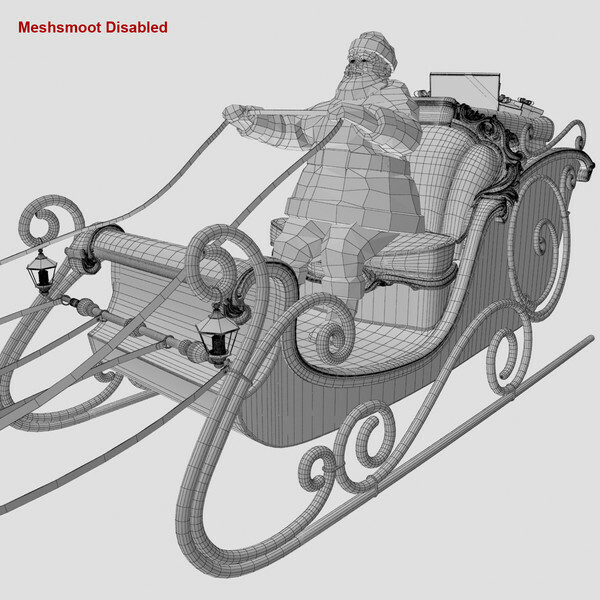 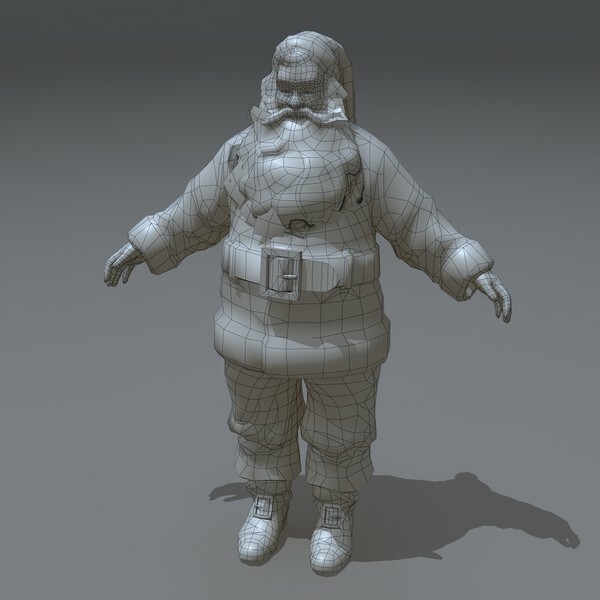 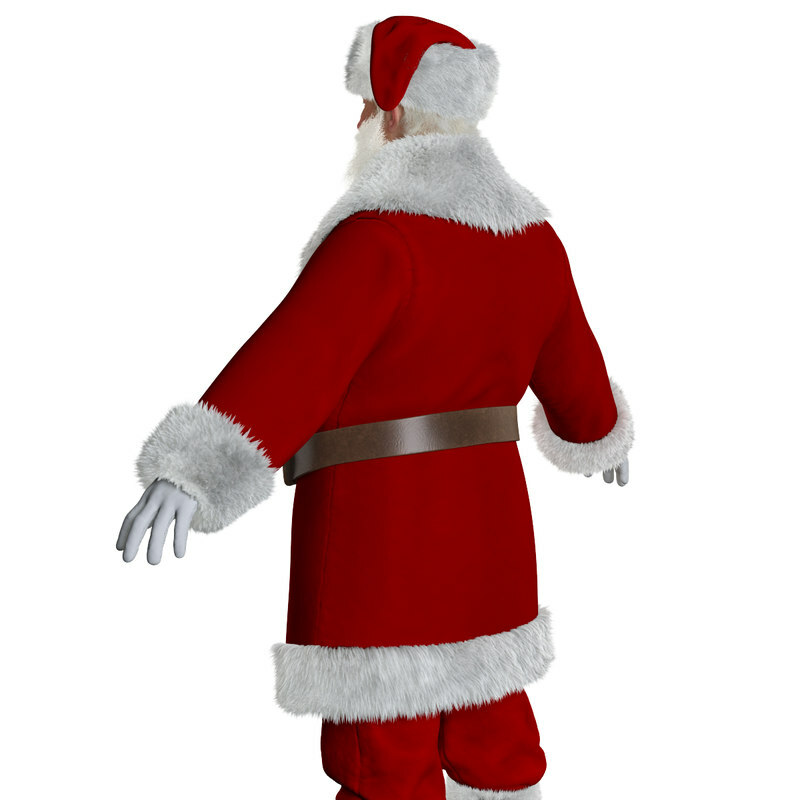 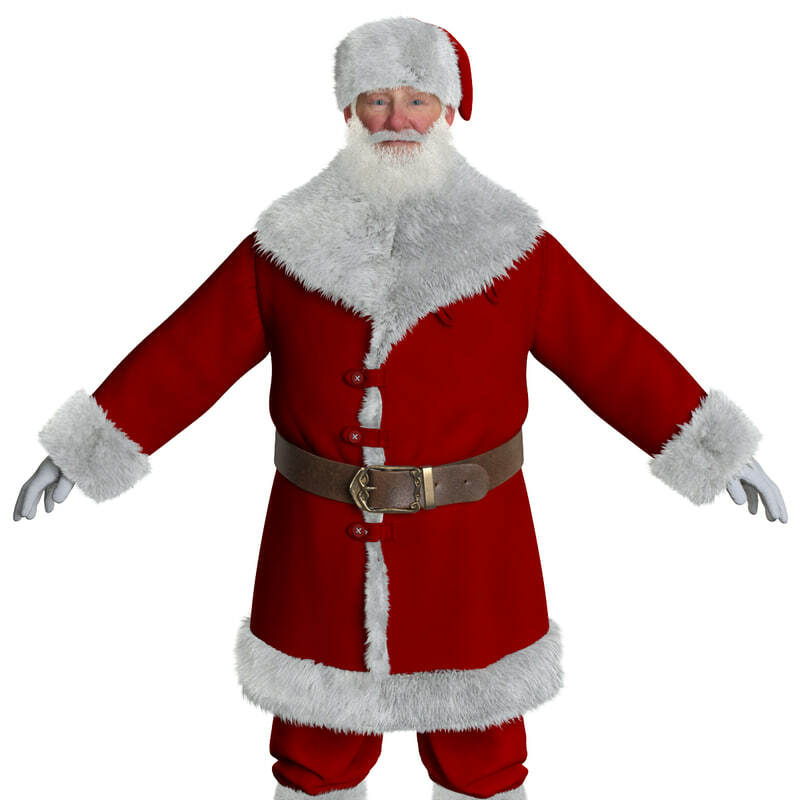 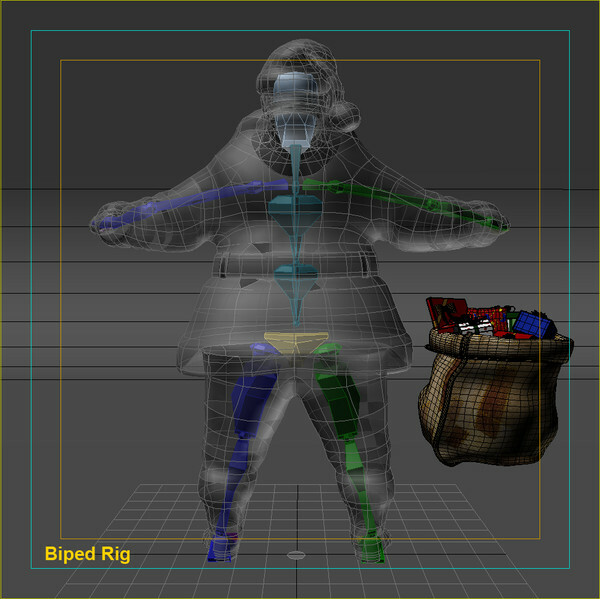 Santa Claus Model is rigged and already joined to CharacterStudio Biped and ready for any animation. 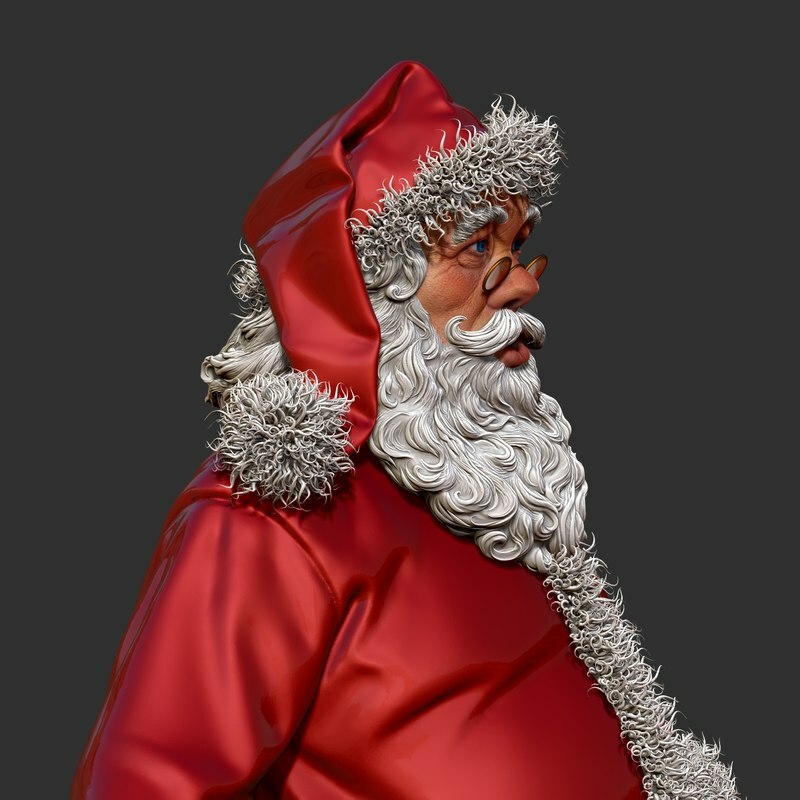 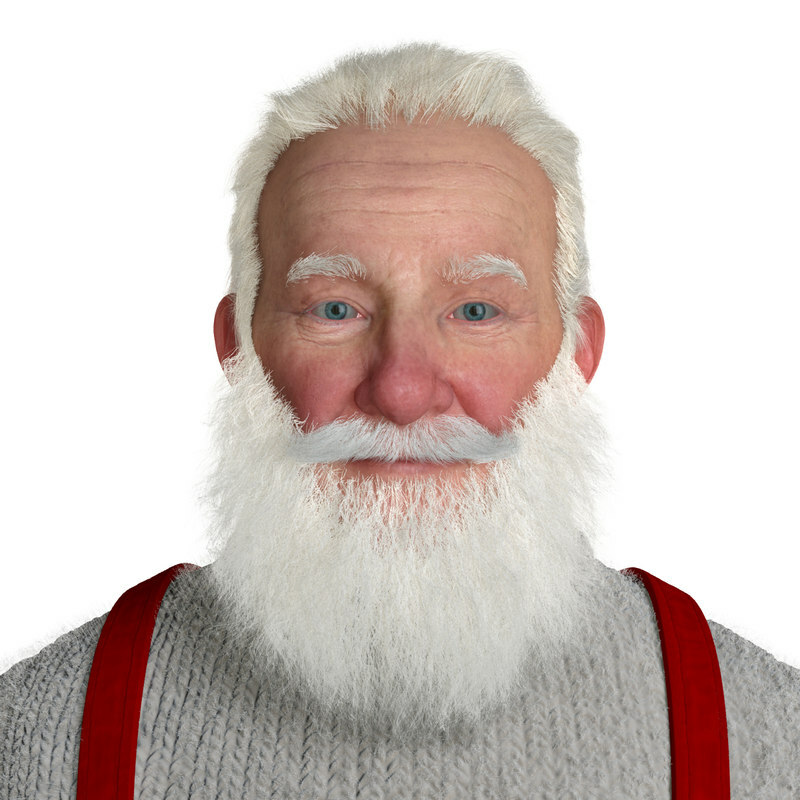 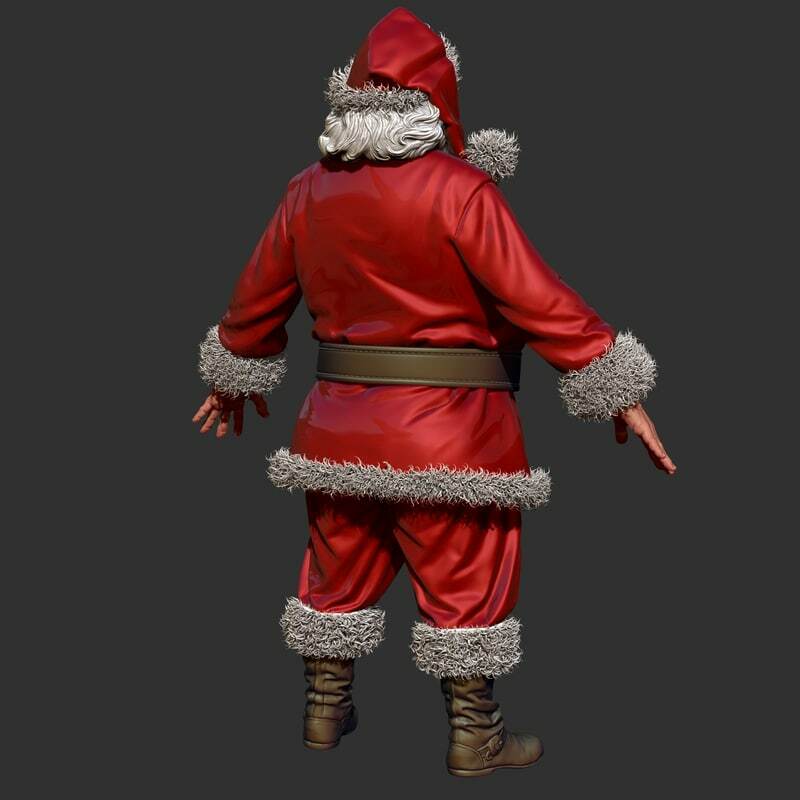 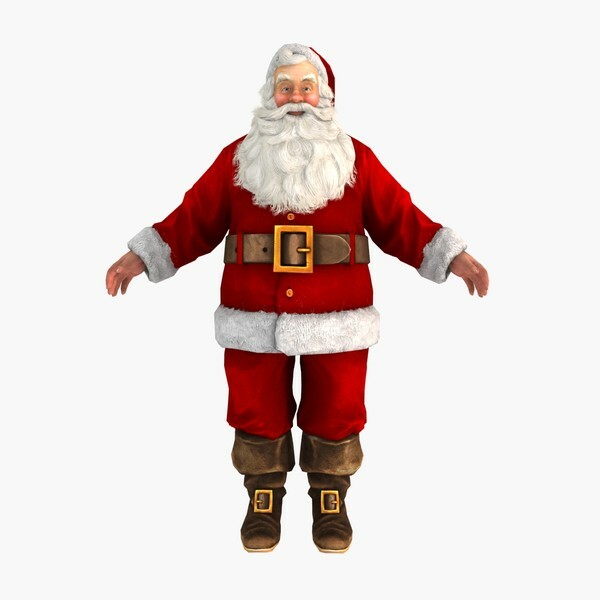 This Santa Claus static is a high quality, photo real 3d model that will enhance detail and realism to any of your rendering projects. 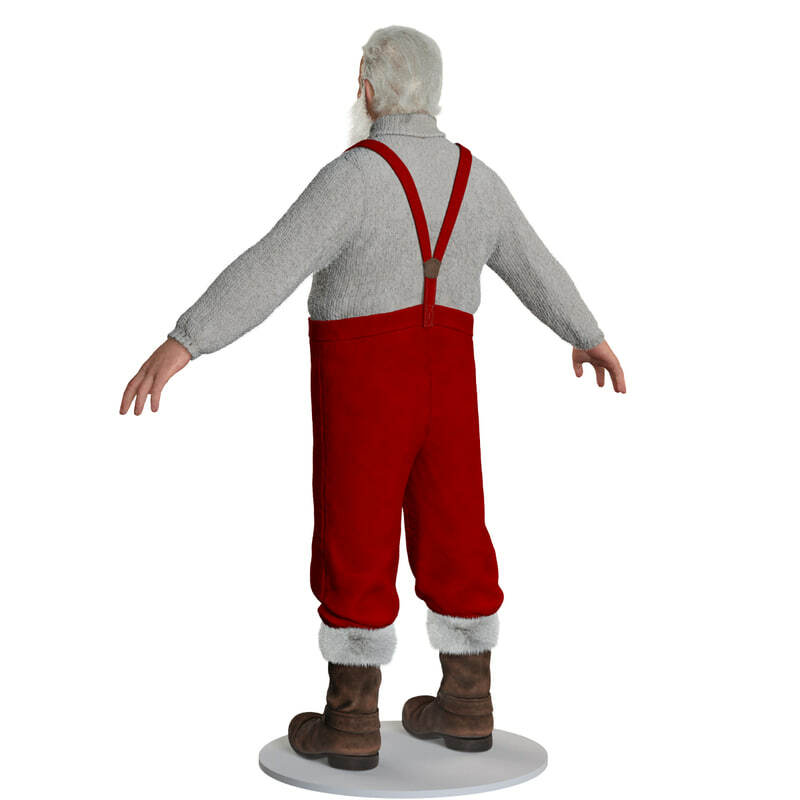 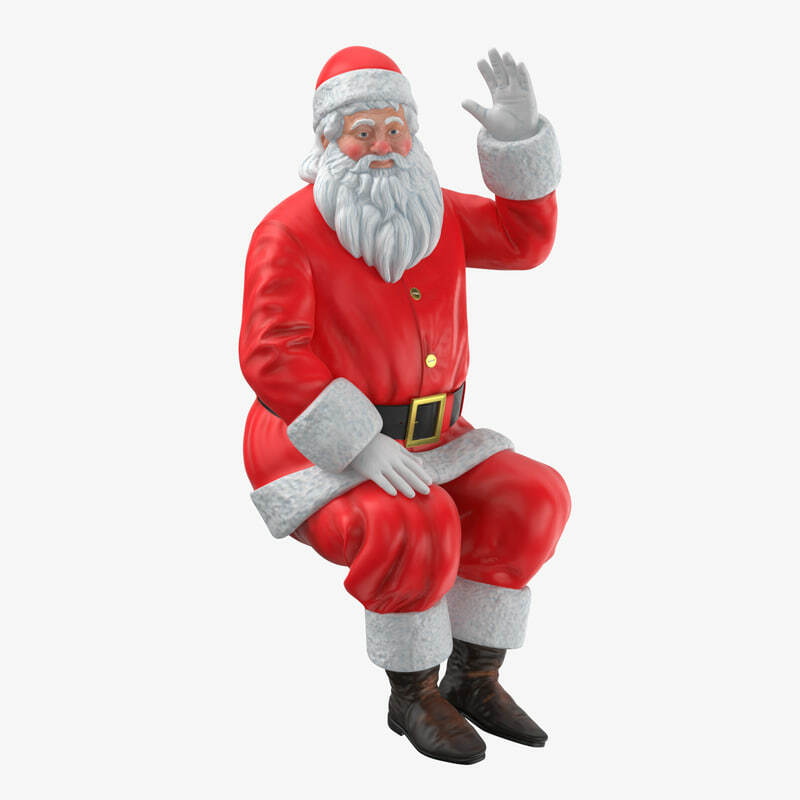 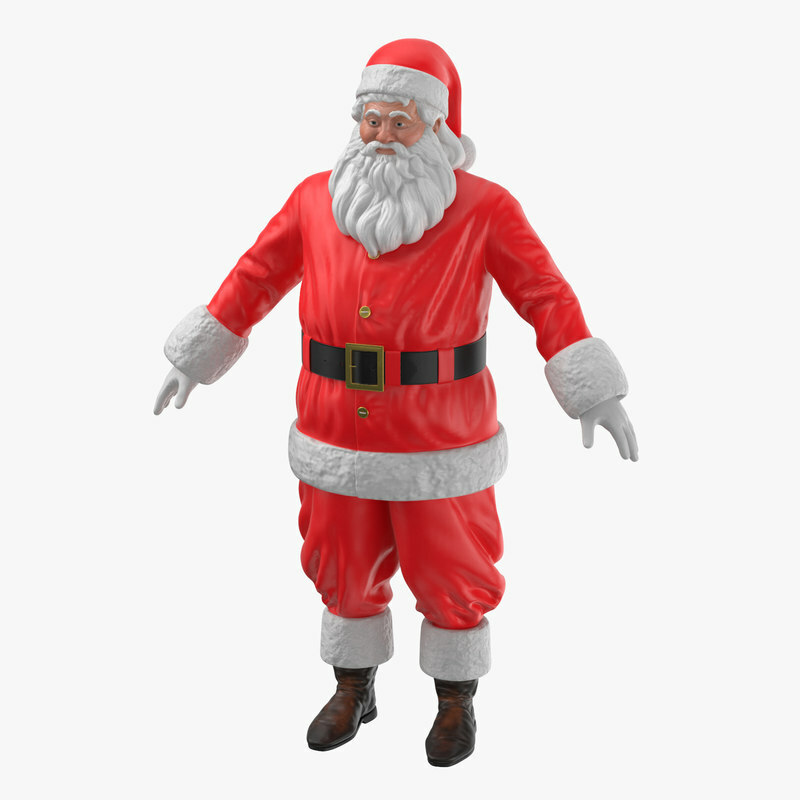 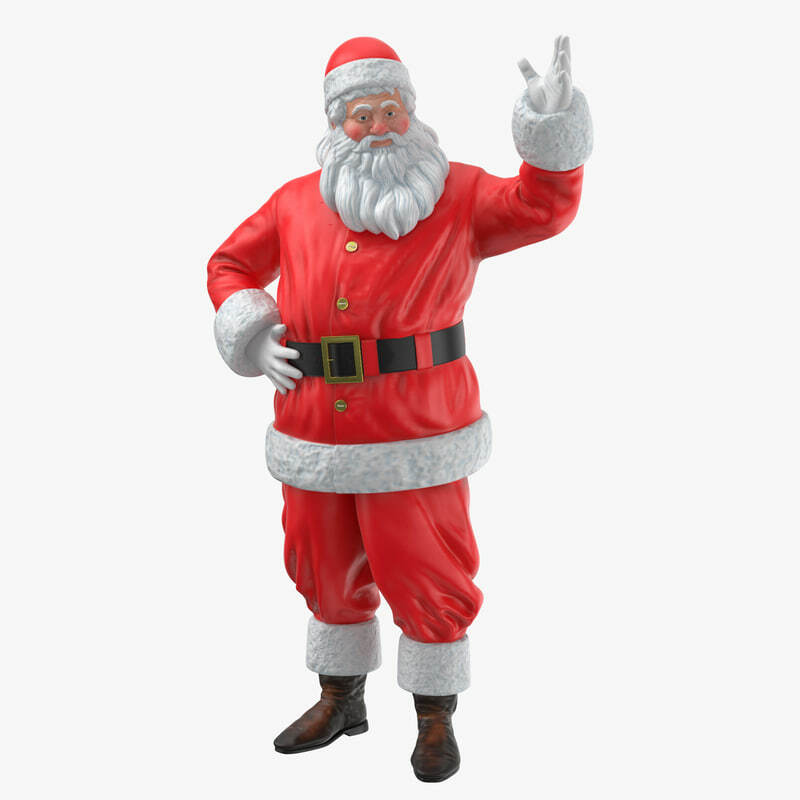 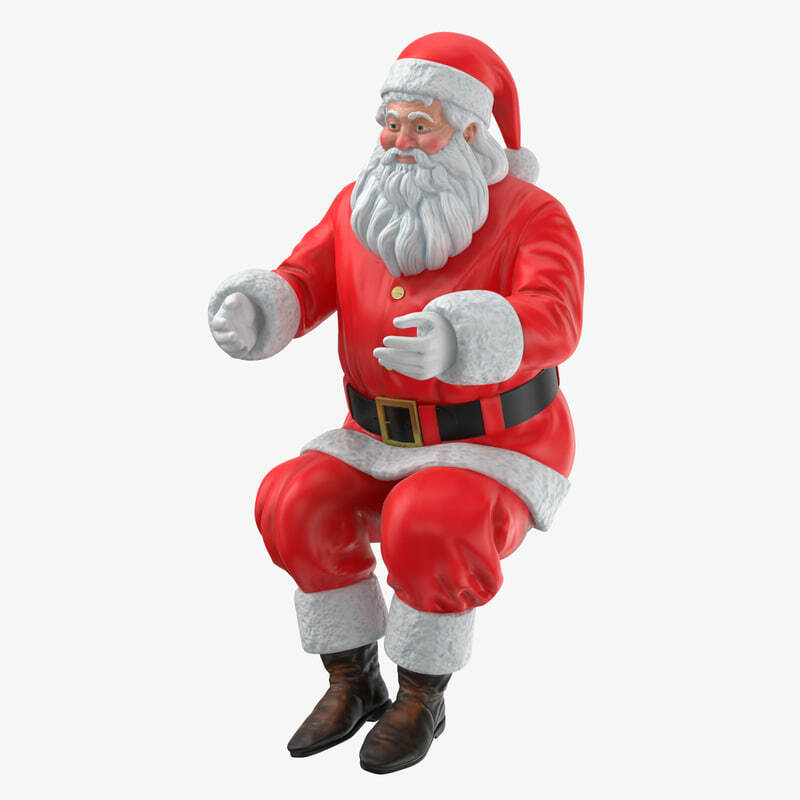 You can see more Santa Claus 3D Models clicking here.